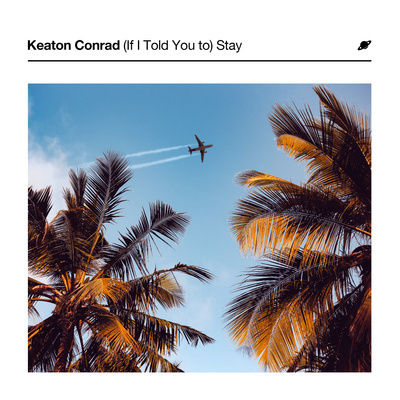 "(If I Told You to) Stay"
"Conrad is an exceptionally promising pop artist in the vein of John Mayer and Jason Mraz." "[Keaton Conrad is] making things happen on stages … with an engaging voice and passion for creating good music." "Keaton Conrad is eager to earn the hearts of the masses, and he’s got our vote." Click the image above to watch the new lyric video for “(If I Told You to) Stay”.